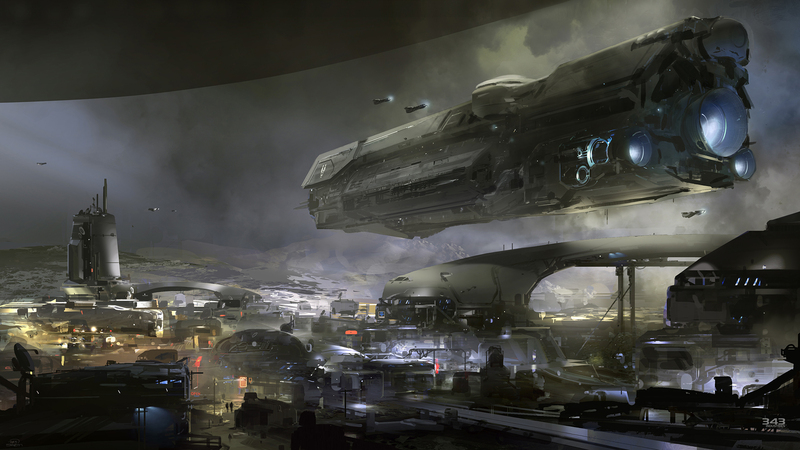 New Halo 5 Location and Concept Art ?! Josh Holmes from 343 industries released an article on HaloWaypoint briefly outlining their plans for the new year, addresses some recent events and staff changes, and at the end he did give us a sneak peak at a brand new location. 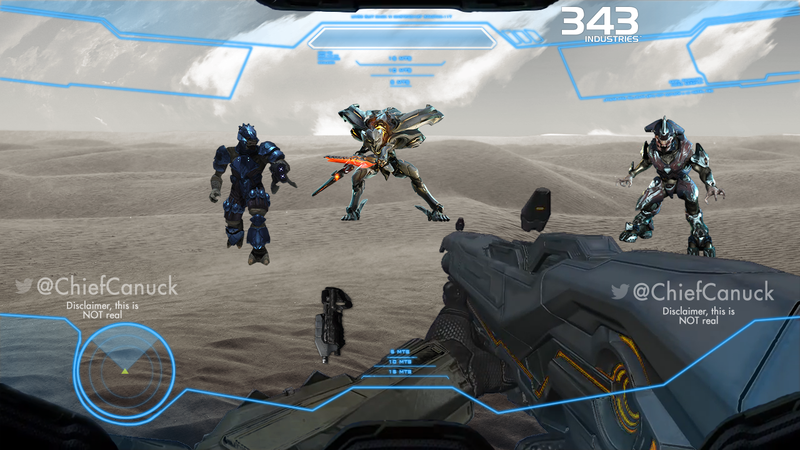 Could this concept art be for Halo 5? 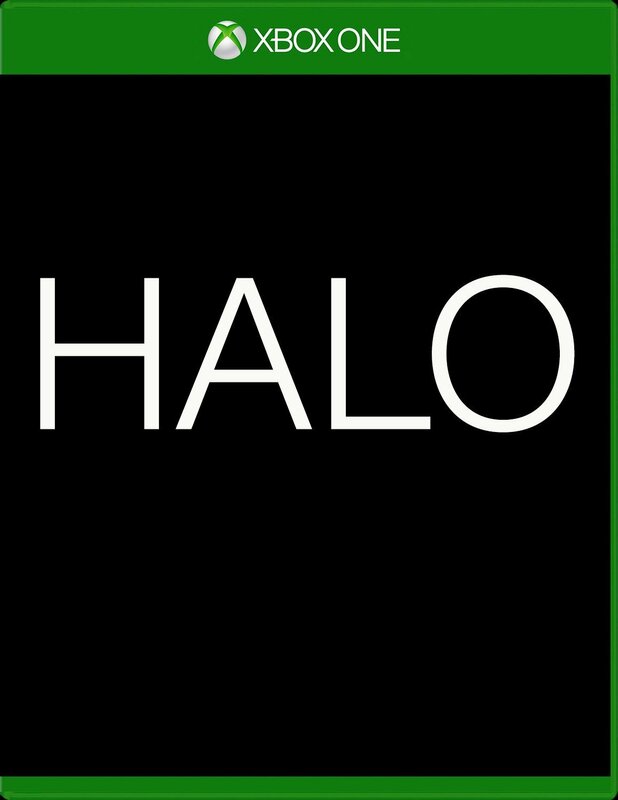 Halo for Xbox One (provided that the two may be different)? Or something else entirely? “2014 is here and much is afoot in the Halo universe,” he wrote. “This past year has been a time of great transition at 343 as we’ve moved our engine and team from Xbox 360 to Xbox One and begun building the next chapter in the Halo saga. Halo 5 Box Art Revealed!? Amazon updated their product listing for the next Halo game set to release in 2014. The title is still a mystery many people already calling it “Halo 5” while 343 Industries references it by “Halo on Xbox One” for the time being – until they announce the title at a later date. The box art that Amazon updated the listing with looks very detailed even for just a place holder image. Although, they have 2 different angles of the box art and already have a typical placeholder image on the same listing. So what do you guy’s think: is this detailed box art the real thing or just a placeholder?